Last year, Samsung started the trend of releasing 'mini' versions of their flagship smartphones (although technically they were normal sized versions of their giant phones). 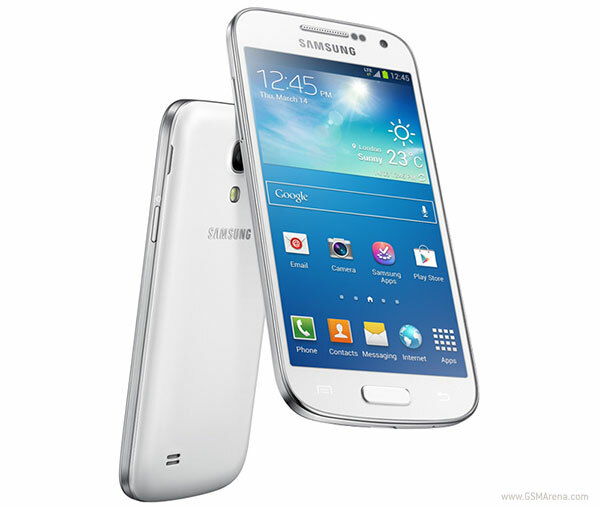 The Galaxy S III mini was the first of the lot and this year they followed it up with the Galaxy S4 mini. But while the prospect of having a smaller version of a flagship device sounds amazing, the handsets themselves have been anything but. Packed with mediocre specifications and sold at a premium, it was hard to get excited about these devices and it has shown in the sales reports. According to DigiTimes, the Galaxy S4 mini has been doing poorly with lackluster sales. This can be blamed on the average specifications of the device and the high price. You can, for example, get the last year's Galaxy S III for the same price as the S4 mini, with the former being a much superior device. So far only Sony has managed to come up with a desirable compact Android smartphone in the form of the Xperia Z1 f. Unfortunately, that is only available in the Japanese market for now. Hopefully, other OEMs will take notice and come up with something similar of their own.